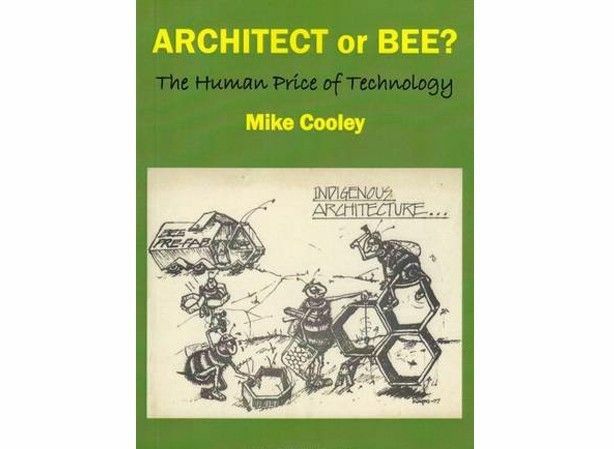 Save Event: Architect or Bee? An evening of discussion about Lucas Aerospace workers’ plan in the 1970s where they combined to diversify manufacture and enhance working lives. Organised with the Bertrand Russell Peace Foundation.